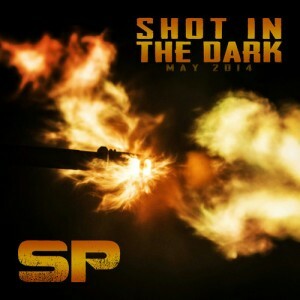 Never confined to any genre, SP delivers a shorter, heavier dubstep/bass mix to kick off the summer. Recorded live (in one take) at Subliminal HQ, SP hits some massive tunes in rapid-fire succession, in the vein of the Common Enemies project he started with DJ Natural. Warm up those subwoofers, crank up the volume, and ignore the neighbors… Because for the next half hour, it’s gonna get loud!